A venture capital firm provides funding for a growing business in exchange for equity. Efraim Landa is an entrepreneur who also established Effi Enterprises, a VC firm which helps emerging businesses. Many times a start-up company simply lacks funding and knowledge on how to create a successful business venture. A VC firm will help with the financial needs to help keep the business afloat until such time as it can make an IPO. While the venture capital firm helps to add value to a business, they will also provide mentorship so that the organization can sustain the growth of an emerging business. Efraim Landa is an experienced entrepreneur who provides many companies with the expertise and funding needed to become successful. A VC firm works closely with an emerging business and provides the support needed to ensure its success. When an investment of this nature is made, the VC firm is committed to helping make sure the business is successful in exchange for a substantial profit once the business makes its IPO. 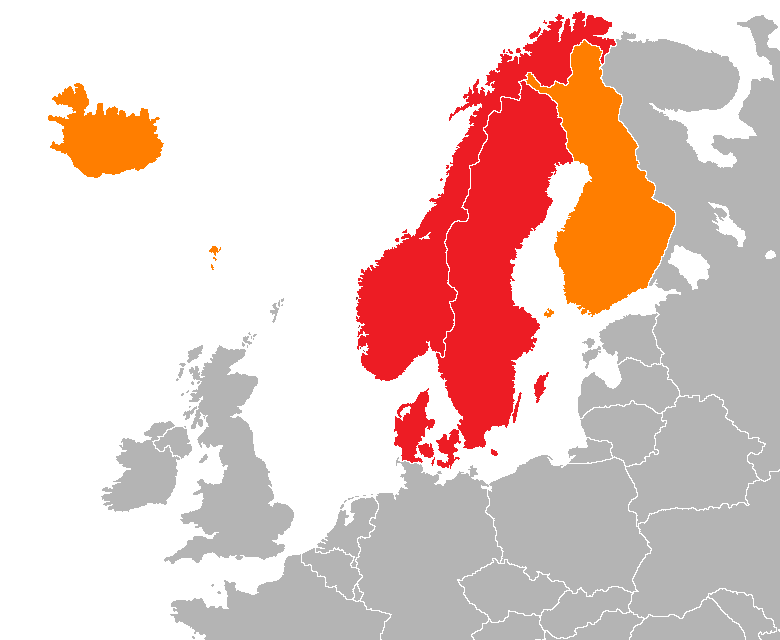 There were several venture capitalist firms that developed in the Scandinavian region during the 70s and 80s. Most of them were established around 1983 and during that decade the VC industry grew quickly until several were operating by the late 80s. In just 1986, there were nearly 70 new start-ups who used VC funding in Denmark alone. There were several reasons why the region experienced strong growth during this period. First of all, there was a very quick development of the VC industry internationally that was influencing its growth and secondly, interest rates were dropping while the stock market was booming. The market was very optimistic which helped encourage investors. The biggest holdup was legislation that limited the capital that could be allocated to the corporate sector. There is a general trend toward internationalism and competitiveness in the region is increasing. This will be determined largely by how well local communities are able to promote activity and transactions across nations in the region. The flow of international VC investments has been expanding and has provided support of entrepreneurial companies in the last few years. Some international VC firms have allowed for networking opportunities with foreign markets. There are still some challenges. For one, the VC market remains highly concentrated in some regions and less in others. This has been the case for some time. Many investors stay loyal inside their own national borders which can prevent public investors from interacting with international investors from the private sector. Sweden remains the leader in the region and has just recently started to diversify geographically. The region is in need of more involvement by the venture capital market but there are many different policies which inhibit the market. Venture Capital opportunities in the region are growing but entrepreneurship has been depressed. Tax reforms and the restructuring of regional markets are needed to help stimulate more entrepreneurship and risk taking. The hope is that the region will begin to create new enterprises. Innovation and productivity are expected to enhance several factors that will provide a rise in international competitiveness. This is the only way the Scandinavian VC market will attract international funding. If the region can come together and fuse the forces of innovation, entrepreneurship and financing they could create a dynamic force. Should they be able to remove the cross border limitations and engage in venture capital activities they would be able to alter the present financial situation of the region and establish themselves as a competitive global force.